You can’t go wrong with the classics, a notion that makes our Classic Card business card design template a perfect choice for any business that banks on tradition. The front prominently displays your name, title, and contact information, separated by elegant lines inside a classic rectangle shape that’s bordered by a solid-colored edge. 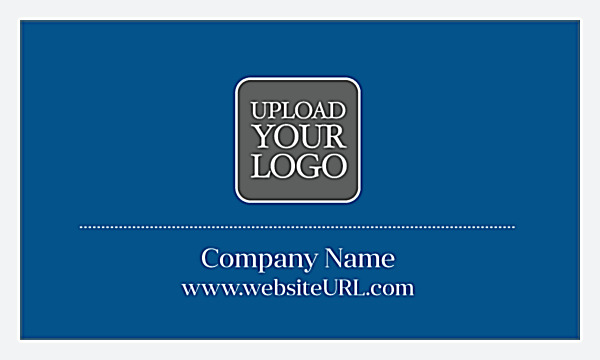 Your logo dominates the back, floating above your company name and URL on a solid background. Customize our Classic Card business card template with your choice of five time-honored color palettes and four attention-getting shapes. Choose a bold font that suits your brand and upload your own logo. When you print business cards using our Classic Card template, consider triple-thick ultra business cards for an attention-getting burst of edge color. With PsPrint’s online business card maker you can generate your own professional business cards fast. Our online design tool walks you through the process of selecting your color scheme, uploading your own images and logo, and personalizing your text. In just minutes, you can create your own professional-looking business card design – no designer needed! Our quick printing turnaround and guaranteed reliability make PsPrint the ideal ally to help you grow your business. Our state-of-the-art presses use vibrant soy ink and high-quality paper stocks to print business cards that look amazing and feel great. 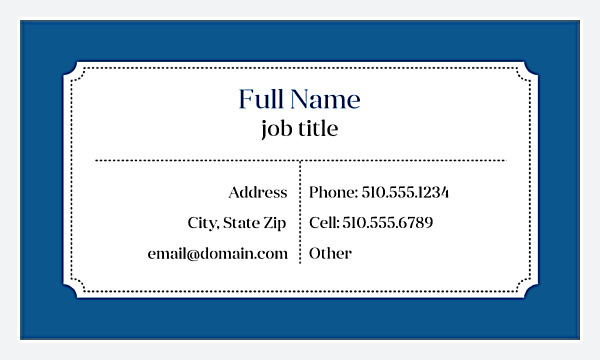 Design your own business card today!